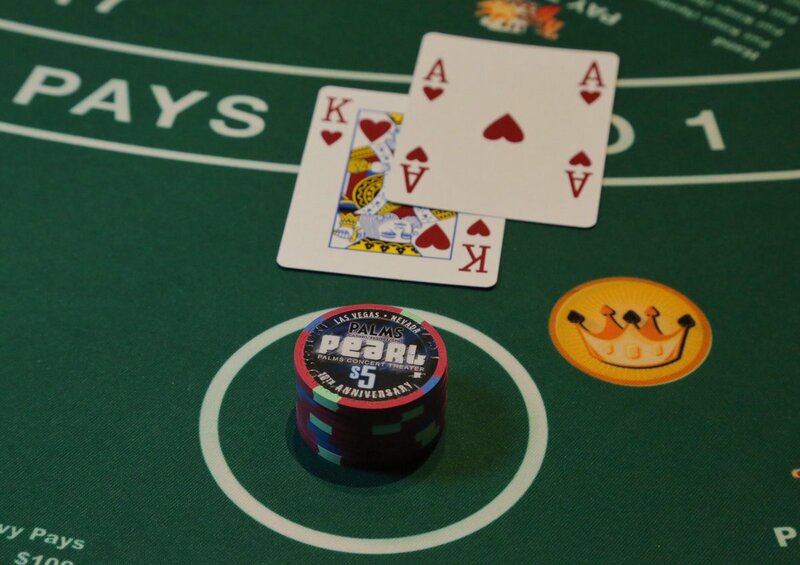 Play Live dealer blackjack at VIP tables tonight! Claim a bonus tonight whether you win or lose at BetVictor Casino! Jim Cooney on the AIS, "I dont think anybody should rely on it as a tactical tool"